Manchester United head to Blackburn Rovers in the FA Cup 5th round on Sunday afternoon. 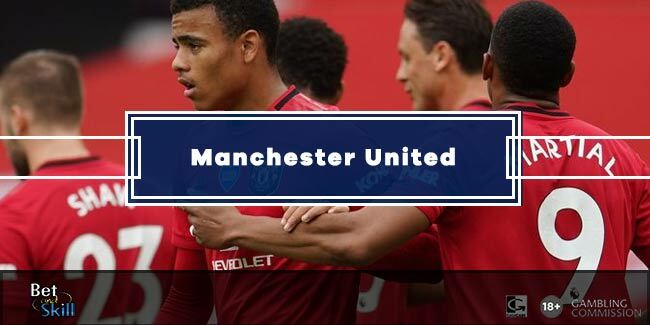 This article contains our Blackburn v Man UTD betting preview with predictions, betting tips, starting lineups, latest team news, best odds, live stream info, exclusive promotion and no deposit free bets! 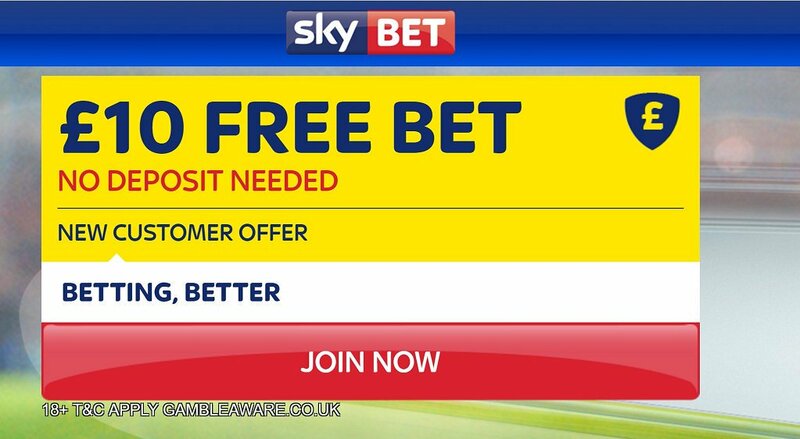 Blackburn Rovers are struggling to remain in the Sky Bet Championship this season. Owen Coyle’s men have won only two out of their last ten league matches, including a 2-1 defeat to Sheffield Wednesday on Tuesday night. The Rovers have managed three wins and a draw in their last five matches at Ewood Park. They beat Blackpool 2-0 in the previous round. Prior to that, the Lancastrian club knocked QPR out of the competition. Blackburn's defensive crisis continues as Tommie Hoban is out through injury and Derrick Williams and Gordon Greer are also doubtful. They will also be without the suspended Elliott Bennett and Hope Akpan, cup-tied Lucas Joao and injured Corry Evans, Adam Henley and Elliott Ward. Up front, Marvin Emnes and Danny Graham are likely to leed the line. Manchester United are enjoying a very good run of form. The Red Devils have won 13 and drawn three of their last 17 games. Following an impressive 16 game undefeated streak in the Premier League they now sit two points away from the top four. They have won both their FA Cup ties this season by 4-0 margins. Wayne Rooney and Michael Carrick could be back in the side after they recovered from their slight muscular problems. The likes of Zlatan Ibrahimovic, Paul Pogba, David De Gea and Ander Herrera are likely to be rested. Marcus Rashford is expected to lead the line while Jesse Lingard and Henrikh Mkhitaryaan will start out wide. Sergio Romero is expected to retain his spot between the sticks, while Luke Shaw could be given another opportunity to impress here. 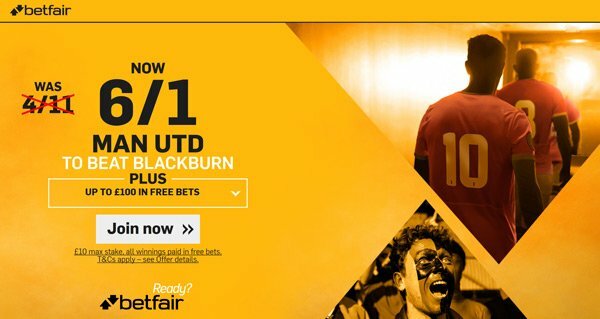 "Blackburn v Man UTD predictions, betting tips, lineups and free bets (FA Cup - 19.2.2017)"